Have you grown out of your current home? Are you trying to sell with no luck so far? Why are other houses on your street selling while yours sits idle? Many homeowners have asked those very questions. One thing you can do is to clear out your clutter. Now keep in mind, what you consider important pieces, potential buyers may see as clutter. When a potential buyer walks into a house, they like to see properties they can see themselves in. This doesn’t mean the home needs to be professionally decorated or cleaned before every walk-through. But simplifying and cleaning out anything unnecessary is a must . If toys are everywhere or every table and countertop is filled with baskets of things, potential buyers will see those things first and not the space in which they may or may not want to live in. 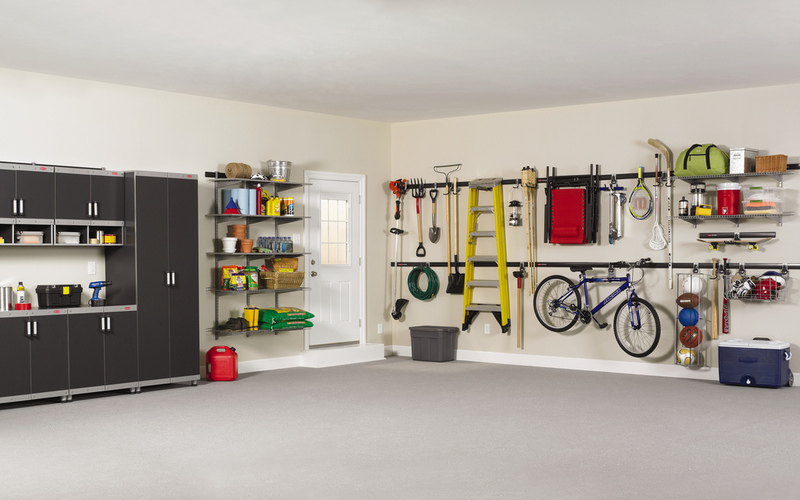 It is safe to assume that every space in the house has something you can clean out or put into storage. Consider every room as a space you are selling. So for closets, make sure clothing is picked up and organized neatly. Bedrooms and living rooms should not have children’s toys, clothing, or any other accumulation of personal items getting in the way of viewing the room in its entirety. In order to facilitate a potential buyer’s need to see themselves in a home, each space needs to be specifically defined. If there is a nook specifically used as an office space or another room as a library, make sure the decor and items in the room clearly denote it as such. Otherwise if the same items are in every room potential buyers may not have an easy time defining each space beyond the obvious kitchen, living, bathrooms and bedrooms. An empty house does not always translate into a bigger house. It is good to have furniture in your home when selling, but makes sure the furniture is further defining each room and leaving plenty of space to walk around and absorb the true size of each room. Make the spaces appear larger by taking down unneeded wall decorations, painting the room a neutral color and removing furniture that is too bulky from the room. Always try to remember that your tastes are not always going to match a potential buyer, and getting rid of the clutter, thereby making the space feel bigger, will appeal to a wide variety of buyers. The data relating to real estate for sale on this website comes in part from the Internet Data Exchange (IDX) of the Greater Tyler Association of REALTORS® Multiple Listing Service. The IDX logo indicates listings of other real estate firms that are identified in the detailed listing information. This information is deemed reliable, but not guaranteed. The information being provided is for consumers' personal, non-commercial use and may not be used for any purpose other than to identify prospective properties consumers may be interested in purchasing. Data last updated 2019-04-21T16:28:33.857.